Ultra Modern Dentistry in a Relaxed Environment. Recognized as one of the “Top Dentists in St Louis” each of the last several years (an award voted on by other dentists), our experienced cosmetic dentists—Mike Menolascino, DDS and Eric Klumb, DDS—and the entire dental team at Eureka Smiles excel at patient comfort while delivering care that is at the highest level of professional quality. Dr. Klumb is passionate about dentistry and the pursuit of high quality care for all of his patients. 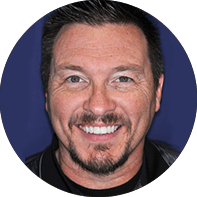 He is a member of the American Academy of Cosmetic Dentistry, Academy of General Dentistry, Greater St. Louis Dental Society, American Dental Association, and the Missouri Dental Association. 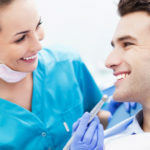 care and cosmetic dentistry procedures. Dr. Menolascino is an experienced, trustworthy dentist who prides himself on the dedicated care of his patients. 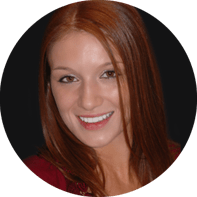 He belongs to numerous professional dental organizations including the American Dental Association, the Missouri Dental Association and the Academy of General Dentistry. each of his patient's individual dental needs. Is there a part of your smile you wish you could change? We take extreme pride in creating natural looking transformations. That smile you’ve always dreamed of can be a reality! Our exceptional services include a wide variety of general and family dentistry options, cosmetic treatments, and restorative solutions. For those seeking a whiter, more youthful smile, we offer many procedures to fit your particular needs. 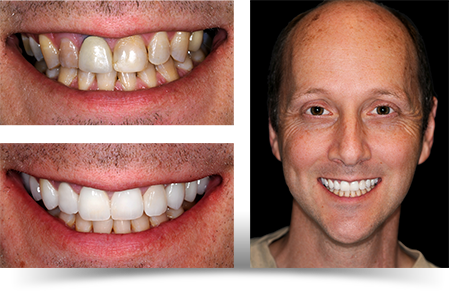 When doing smile makeovers, we use some of the best ceramists in the country to create porcelain veneers. 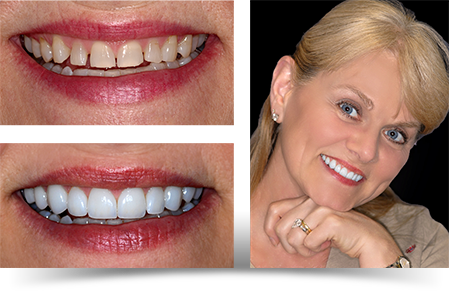 We also utilize the very popular veneer option, Lumineers, to create smile changes with little to no tooth adjustment or anesthetic. Our goal is to create dazzling smiles with unsurpassed natural beauty. We are never limited in treatment options in our office. We work with you to find treatments that meld your dental needs with your cosmetic desires, and create a treatment plan that best fits you. We offer a full range of orthodontic treatment services, including braces for children and adults, tooth colored braces, and Invisalign® for those who want straight teeth without brackets or wires. For those wanting whiter teeth, we offer several options with bleaching levels that can be adjusted to your desires and levels of sensitivity. We are committed to providing the right treatment that fits your needs. We maintain an office with cutting-edge technology. These dental advancements, including digital radiography, televisions in every room, stereo headphones, and other advances, offer our patients a modern, comfortable dental experience. 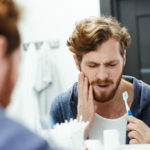 Whether you need cosmetic dentistry, such as teeth whitening, veneers, or dental implants, or routine dental services, we believe you will not find better dental care anywhere.